Saturday is a nice and sunny day, with temperatures reaching 26 degrees Celcius, with lows of 16 at night. There’s a chance that it might cloud over, but it will still stay lovely a warm throughout the whole day, so don’t panic. Yaaay! Sunday is the better day, with clear blue skies throughout the whole day. Temperatures will reach 25 degrees Celsius, with lows of 16 at night. It’s an all-round perfect Sunday. Feels like so long ago since we saw the rain, huh? Which leads us to the next thing… what should I do with this lovely weekend!? Reggae your thing? Well, Rotterdam holds the biggest open-air reggae festival in the whole of the Netherlands this Saturday. 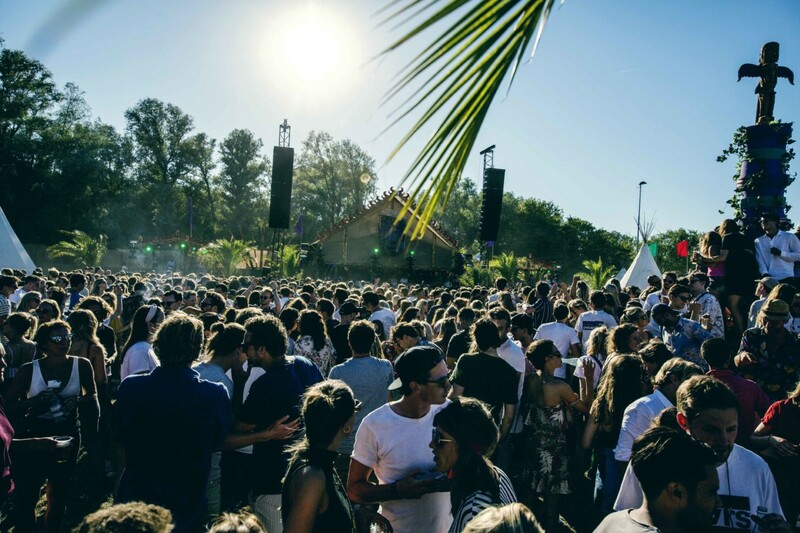 It’s held in the beautiful Kralingsebos – one of the best locations in the city. It’s perfect to relax in this gorgeous weather. So, what kind of Reggae? Well, It has both international and local Reggae artists ranging from Caribbean sounds like Reggaeton, soca, zouk, latin, kizomba, swinging dancehall, roots reggae, heavy dub and more. What’s more, its fun for the whole family and under 10s go free! For more info, check out our event listing. 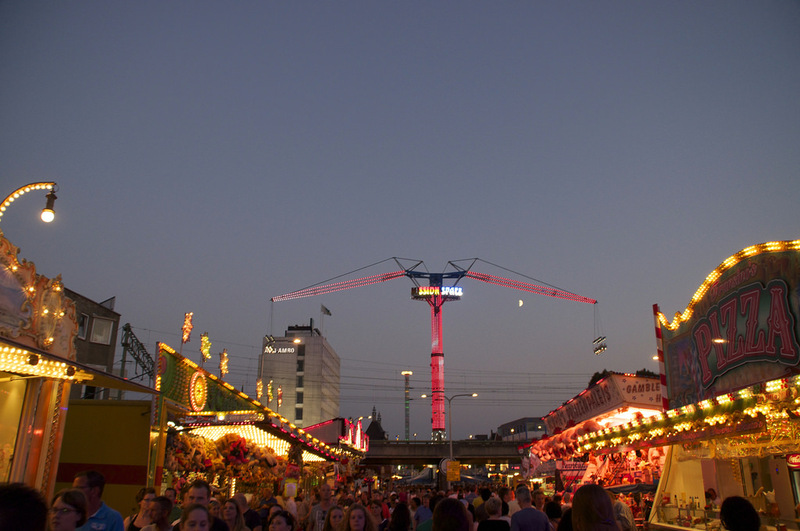 Tilburg fair begins today (Friday), until the 29th July. It’s not just any fair though… did you know that it’s the largest in the Benelux? With over 200 attractions, there is definitely no shortage of things to do. Rides not your thing? 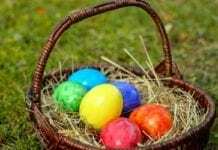 There are parades, theatre fairs, markets, music, food, festivals and more. So there really is no excuse not to go! For more info, check out our event listing. How could we possibly miss this? The beaches in the Netherlands are totally overrated and you need to make the most of it while the sun is still here. 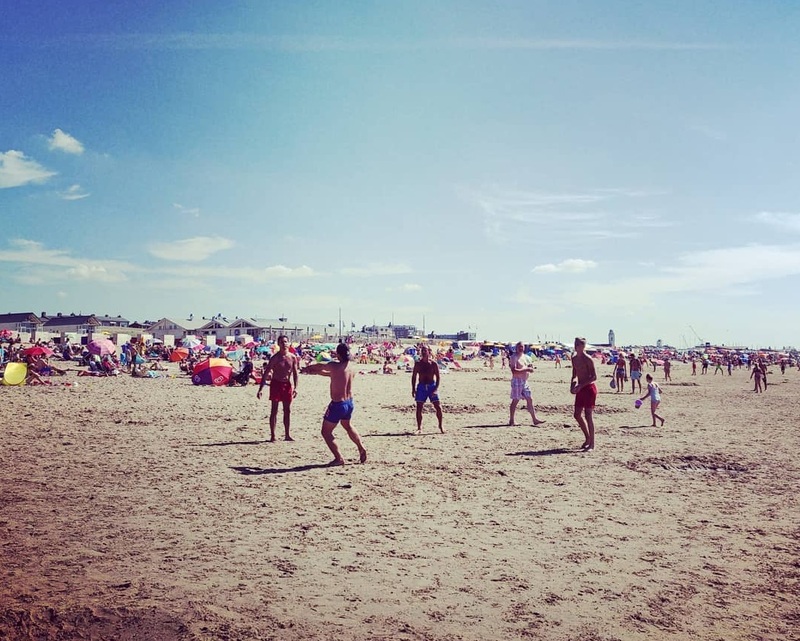 Everybody knows Scheveningen, but what about other beaches? We have a great guide to 7 of the best beaches in the Netherlands, so you can take your pick on what beach to visit next. Also, if you’re a bit of an alcoholic like me, most beaches have bars where you can sip a cocktail whilst people-watching along the beach (not in a creepy way of course). So, there you have it – an article packed with great news. Great weather. Great events. No excuse to sit inside. 😉 If you’ll be attending any of these, let us know in the comments! While you’re here, have you joined our DutchReview Facebook group yet? No? Well, what’s stopping you! Join here. Next articleThe North-South subway line in Amsterdam is finally open!